Today my guest is Dr Charlie Bamforth from the University of California at Davis. Dr Bamforth is Professor of Malting and Brewing Science, and specializes in the specializes in the study of the wholesomeness of beer including beer perception, polyphenols, foam stability, oxidation and flavor stability. He has written over 20 books on brewing, and one on Soccer goal keeping. 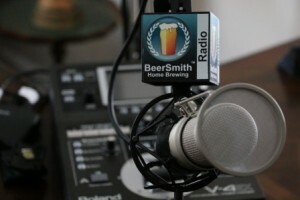 Charlie shares some of his new projects including recording his popular class on brewing beer. Thanks to Mary Pellettieri for appearing on the show and also to you for listening!